We Do Events and Entertainment, Mumbai i.e. WD Events & Entertainment was formed 3 years ago with the goal of managing any events be it a Corporate Event or a Social Event and help clients to effectively execute them. The aim is to ensure that your event runs smoothly and professionally making your event stand out. 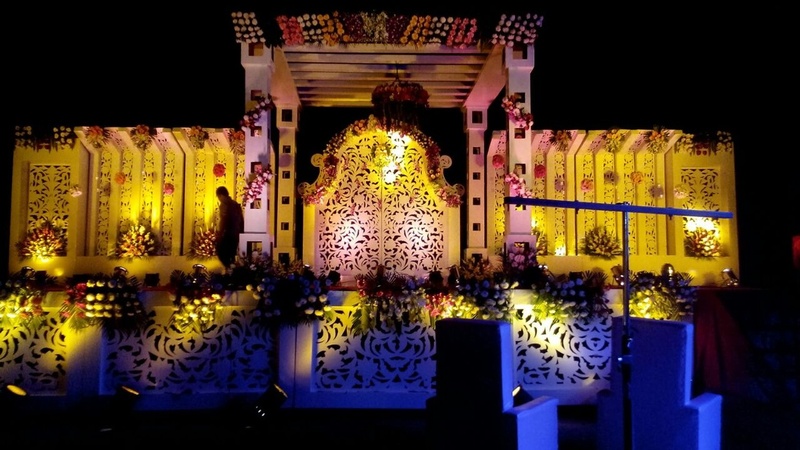 They add creative touch and elements to your event which will bring a “WOW” factor to your event. Their large database of trusted suppliers brings you the latest catering offerings, technology services and design ideas. WD Events and Entertainment is ready to turn your brief around and add life to it in no time resulting in the easiest and fastest event you’ve ever organized! 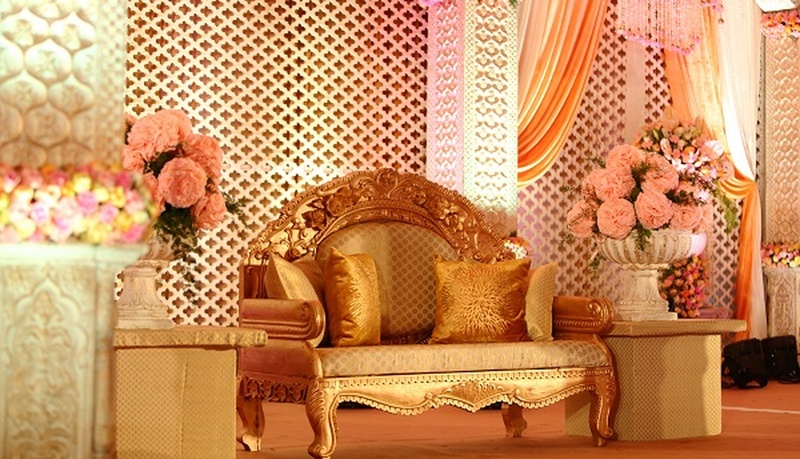 The focus is always on quality and value for money when providing event management services. WD Events & Entertainment offer a comprehensive and personalized service for each and every project, whether corporate or private. 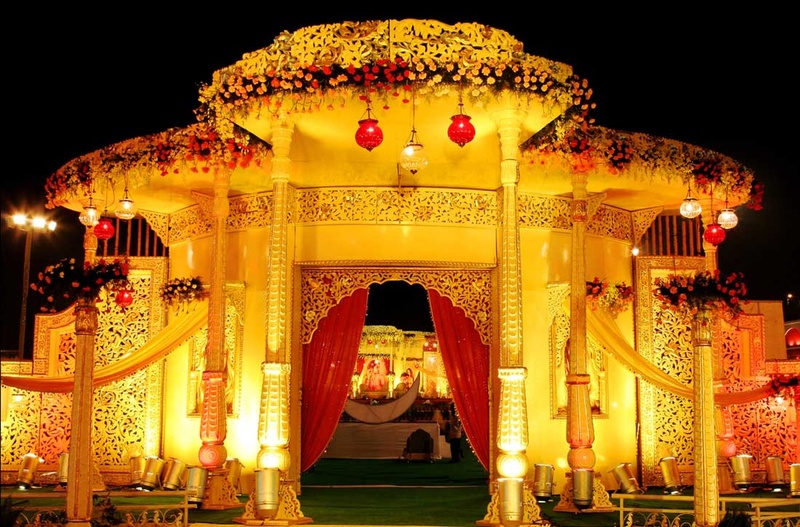 Their vision is to emerge as a premium Event Management Company delivering one-stop solution across the country. 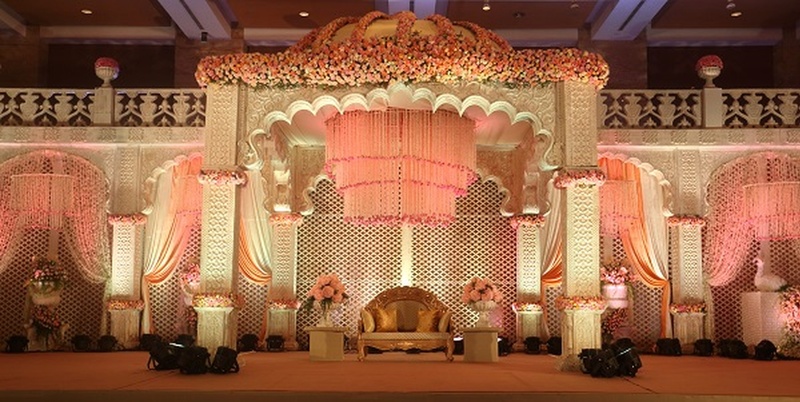 Every Event is Different, every Event is Unique and they ensure that your event stands out in the best possible way. We Do Events and Entertainment, Mumbai treat each and every request as a challenge and provide tailored solutions within the estimated budget. We Do explore new ideas.We reconnoiter in an endeavor to discover as much as we can and then we apply these discoveries until they become culture. 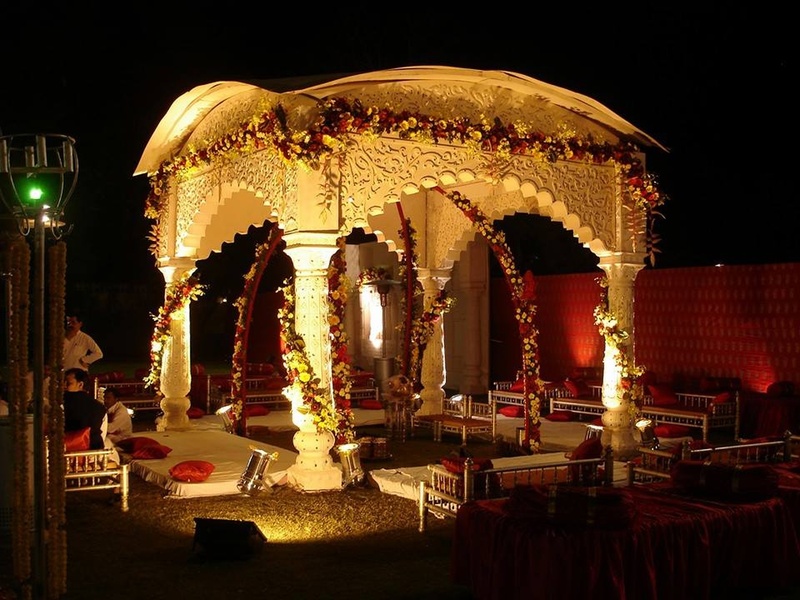 We Do Events and Entertainment is a wedding planner based out of Vikhroli, Mumbai . We Do Events and Entertainment's telephone number is 76-66-77-88-99, We Do Events and Entertainment website address is http://wedoevents.in, Facebook page is We Do Events and Entertainment and address is C-17/3, Road number 5, Vikhroli (W), Mumbai-400079. 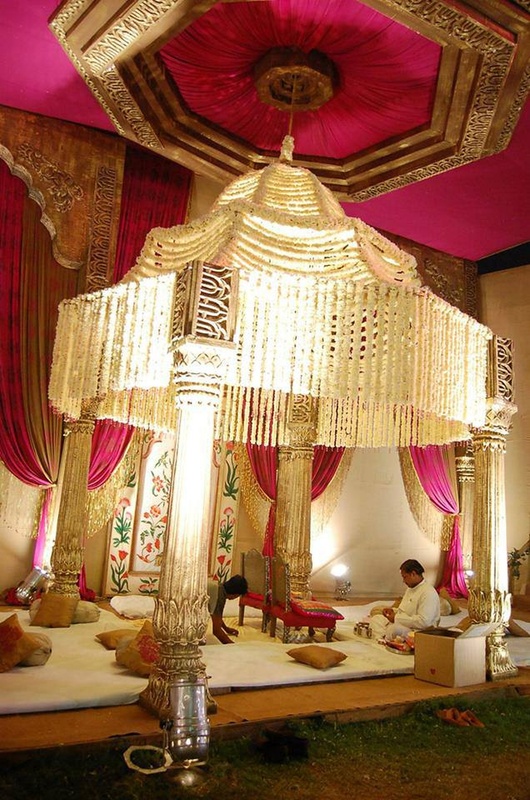 In terms of pricing We Do Events and Entertainment offers various packages starting at Rs 200000/-. There are 1 albums here at Weddingz -- suggest you have a look. Call weddingz.in to book We Do Events and Entertainment at guaranteed prices and with peace of mind.